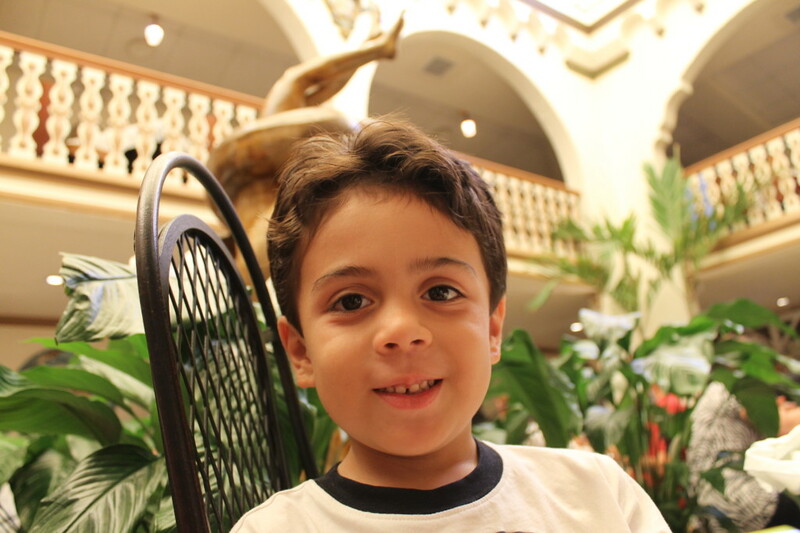 We visited the Columbia Restaurant on our recent family vacation to Tampa as part of a press trip to discover all the best things to do in Tampa With Kids and part or all of our meal was complimentary. However all opinions are sincere and are my own. Columbia Restaurant the Cafe Room today, this is the original café which opened in 1905. Photo Paula Bendfeldt-Diaz. All Rights Reserved. The Columbia Restaurant in Ybor City is a real culinary institution. 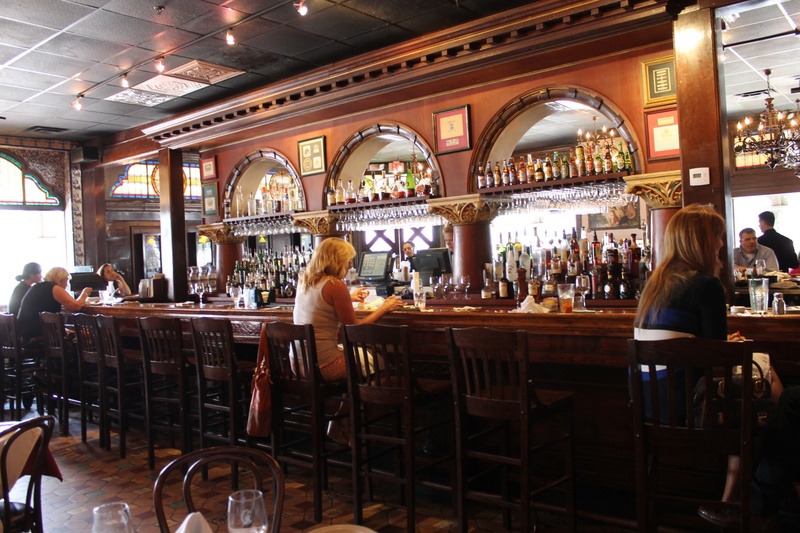 Founded in 1905 as a little corner coffee frequented by local cigar rollers the Columbia Restaruant grew into the largest Spanish restaurant in the United States with 15 different dining rooms seating up to 1,700 people. The Columbia Restaurant café dining room in 1906. 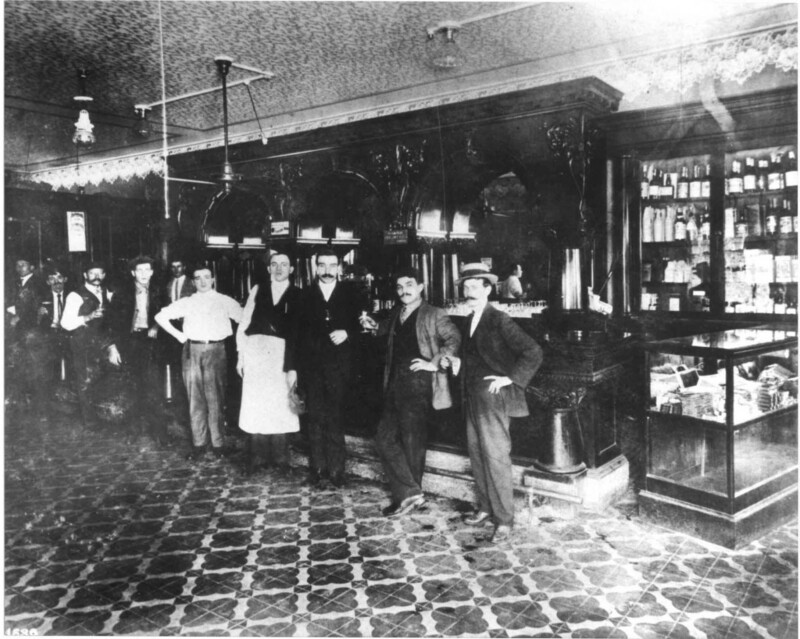 This was the original 60-seat café that opened as the Columbia Restaurant in 1905. Today it is one of 15 distinct dining rooms. Photo courtesy the Columbia Restaurant. The food also evolved to include an array of Cuban and Spanish dishes from the Cuban Sandwich and flan to the Paella a la Valenciana and a wide array of Spanish tapas. The Columbia is still owned by the same family and some of the recipes, like the 1905 Salad, have been in the family for more than a century. 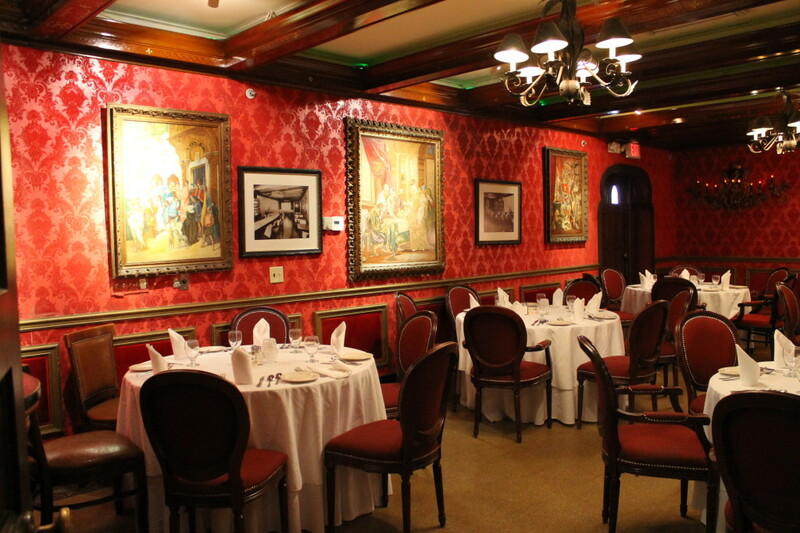 Columbia Restaurant’s Café Room has been kept just as it was in 1905 when it was opened. Photo: Paula Bendfeldt-Diaz. All Rights Reserved. This iconic establishment is worth visiting for it’s history alone but considering that it’s the oldest restaurant in Florida and now has a total of 8 restaurants, including the original one in Ybor City, it’s no surprise that it’s food has also received many impressive recognitions including being named one of the best restaurants in Florida since 1967. Columbia Restaurant’s Red Room dining room was build in 1935 . Photo: Paula Bendfeldt-Diaz. All Rights Reserved. 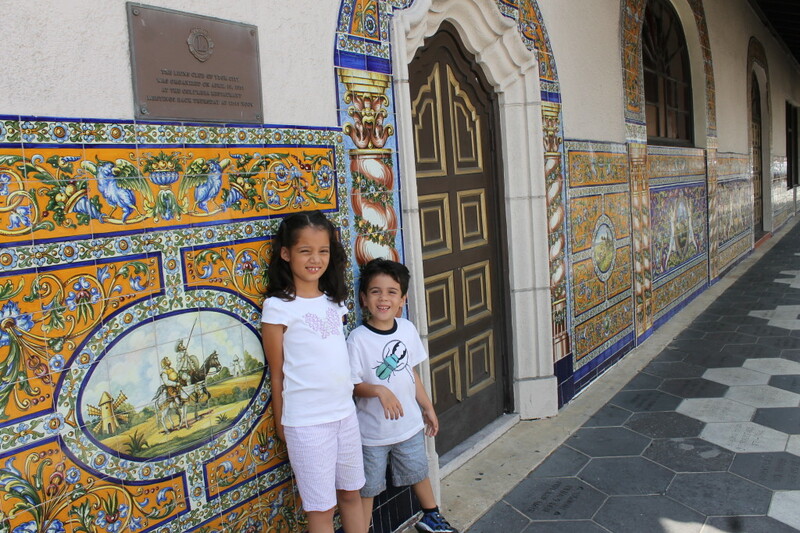 As we where planning our family vacation to Tampa I was searching for things to do in the city and quickly discovered the Columbia Restaurant, it’s great reviews and rich history peaked my curiosity but still I wondered how my children would do since they have a hard time sitting still at restaurants and in general. Columbia Restaurant exterior facade and my two little people excited to eat at a grown up restaurant. Photo: Paula Bendfeldt-Diaz. All Rights Reserved. We decided to go for lunch and miss the evening flamenco show, which I was dying to see, because I figured the restaurant would be more kid friendly during the day. To get a real feel for Ybor City and it’s history we arrived via the historic Teco Streetcar and walked a couple of blocks along La Septima. By the time we reached the painted tile façade and opened the heavy wooden doors I already felt like I was far, far away from Florida. 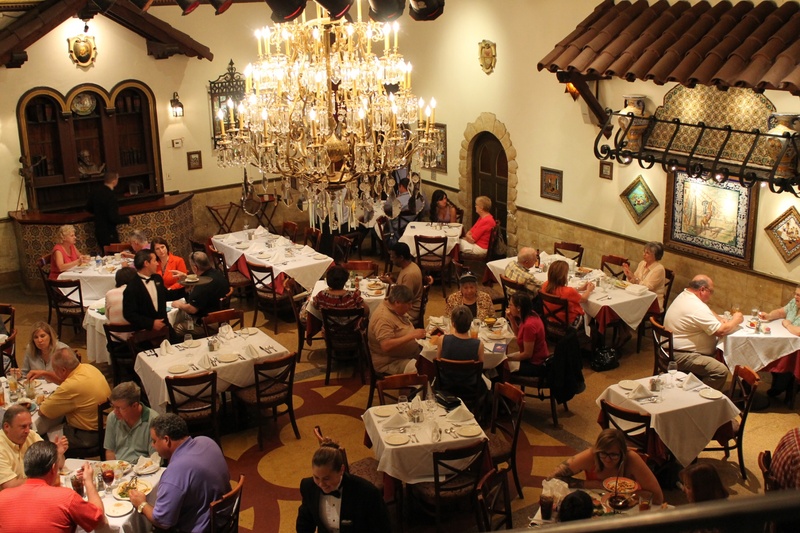 The Don Quixote dining room as it looks today at the Columbia in Ybor City. This was the first air-conditioned dining room in Tampa, built in 1935. Photo: Paula Bendfeldt-Diaz. All Rights Reserved. The environment immediately made made us feel like we had walked through a time warp and found ourselves in 19th century Spain. We had a reservation and upon arriving we where immediately whisked through a room filled with tables, Spanish décor and a huge chandelier. The Columbia’s Patio Dining room, as it looks today, built in 1937. It was designed to resemble an outdoor patio, like the ones in Andalucia. Photo: Paula Bendfeldt-Diaz. All Rights Reserved. 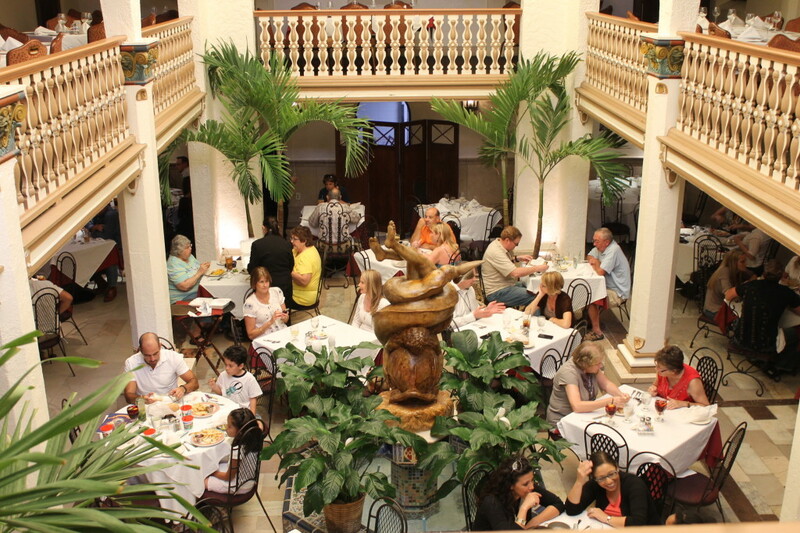 Our table was in a dining room with a Spanish style central courtyard, with a sculpture and water fountain in the center and columns all around supporting a second floor. The dining room was filled with light and it almost felt like you where eating outdoors in a real patio. 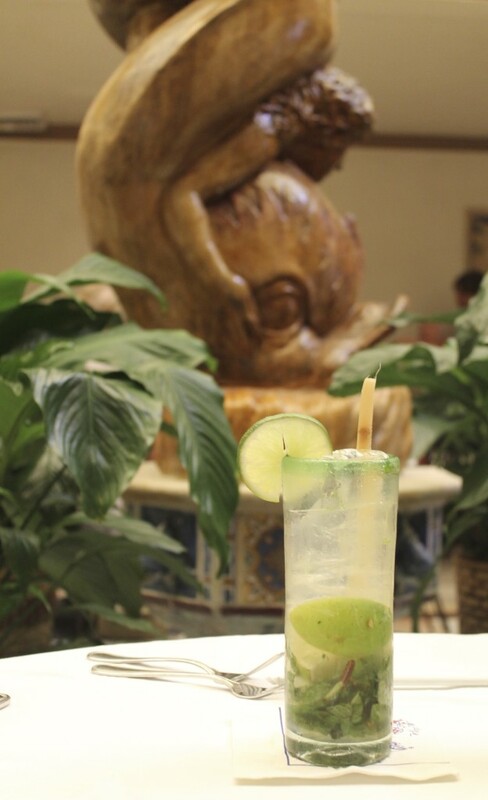 Authentic Mojito at the Columbia Restaurant. Photo: Paula Bendfeldt-Diaz. All Rights Reserved. My husband started off with a Mojito and I had a Sangria. The Mojito had just the right balance of tanginess and refreshing and slightly bitter peppermint with a light rum kick. The caña de azucar (sugar cane) gave it flavor and aroma that was really reminiscent of the mojitos I’ve had so many years ago on a visit to Cuba. The Sangria was light-bodied, fruity and refreshing with just the right amount of citrus tang. Sangria. Photo: Paula Bendfeldt-Diaz. All Rights Reserved. Because the kids where with us, and I didn’t want to take too long I decided not to order wine but I would love to try one of the Columbia’s 1,050-plus wines. The Columbia Restaurant has a 240+ page wine list with an inventory exceeding 50,000 bottles and has been recognized as the world’s best and most complete collection of Spanish wines. 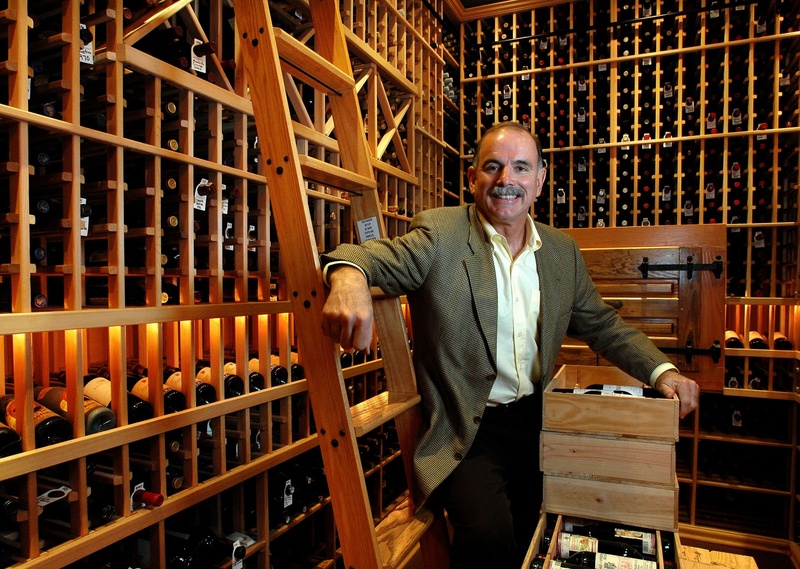 Richard Gonzmart in Wine Cellar Columbia Restaurant Ybor City. Photo courtesy of Columbia Restaurant. 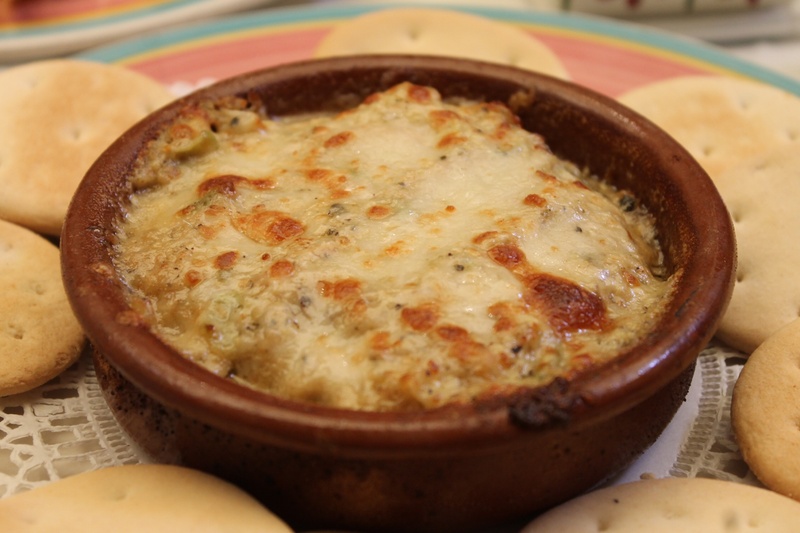 We ordered some tapas among them the Shrimp and Crabmeat Alcachofas, a baked casserole of shrimp, crabmeat and artichoke hearts topped with grated Romano cheese. Our server suggested the Cocas de Langosta praising it as one of his favorite dishes. 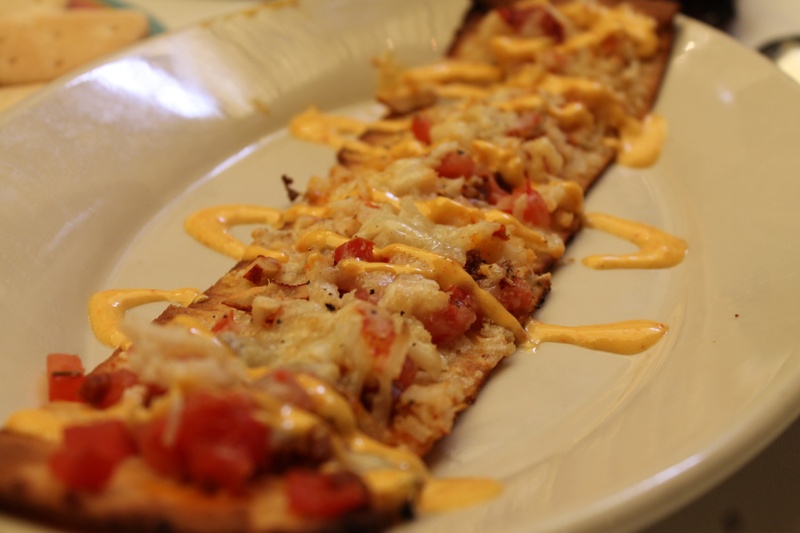 Coca, the Catalonian flatbread, is brushed with the Columbia’s signature 1905 sauce, topped with Spanish chorizo, diced vine-ripe tomatoes, Maine lobster meat and Manchego cheese. Baked until crisp they are then drizzled with Piquillo pepper alioli. The Cocas where crispy, buttery and simply delicious. Cocas del Langosta. Photo: Paula Bendfeldt-Diaz. All Rights Reserved. 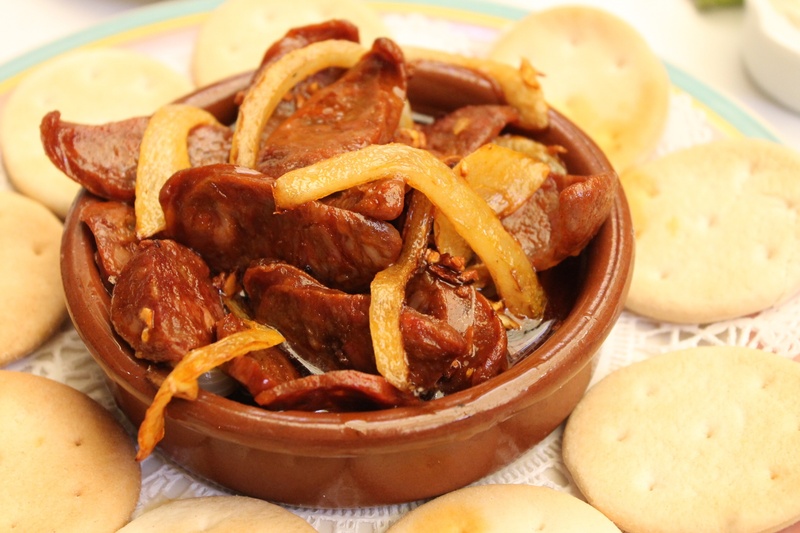 We also ordered the Chorizo “Española”: sliced chorizo and onions sautéed in Spanish extra-virgin olive oil. The chorizo was amazing and it’s bold, warm and robust spicy flavors and aroma literally transported me to Madrid. The meal was a real experience and along with the ambiance it truly made you feel like you where sitting in a restaurant in some sort of Cuban quarter in Madrid. Chorizo “Española” . Photo Paula Bendfeldt-Diaz. All Rights Reserved. My husband and I both had the paella, it was quite good although a little different from other paellas I have tried before. The rice was a bit like rissotto instead of the drier and more strongly flavored rice found in other paellas. The portions was a good size to share since we had already gotten various tapas and the dish was quite good. 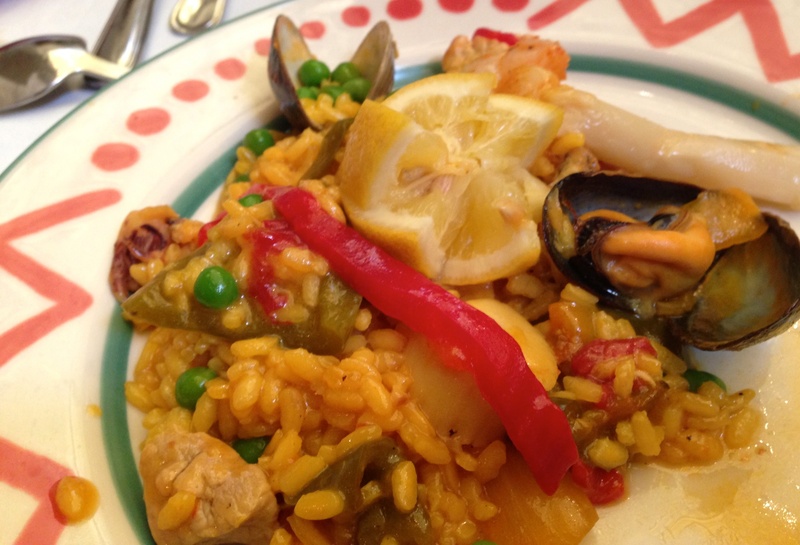 If you would like to make the Columbia Restaurant Paella at home you can find the recipe HERE. 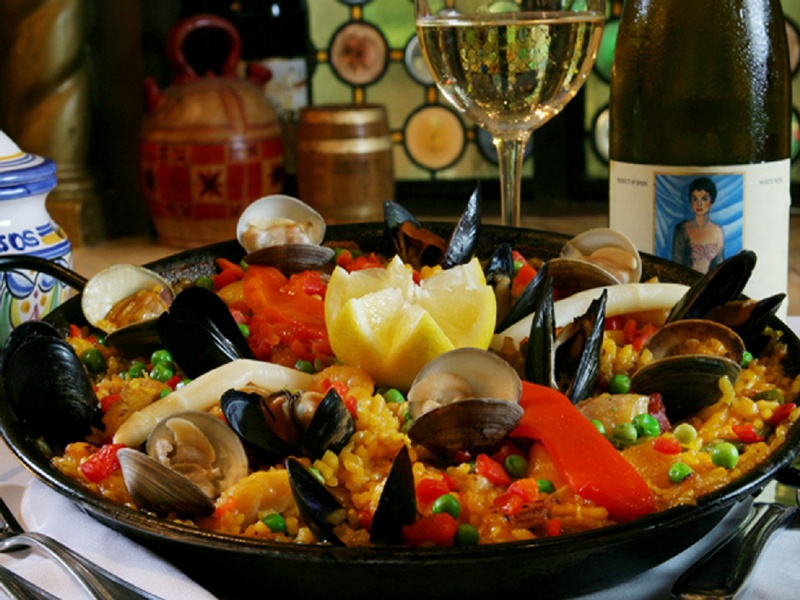 Paella Valenciana at Columbia Restaurant. Photo Paula Bendfeldt-Diaz. All Rights Reserved. 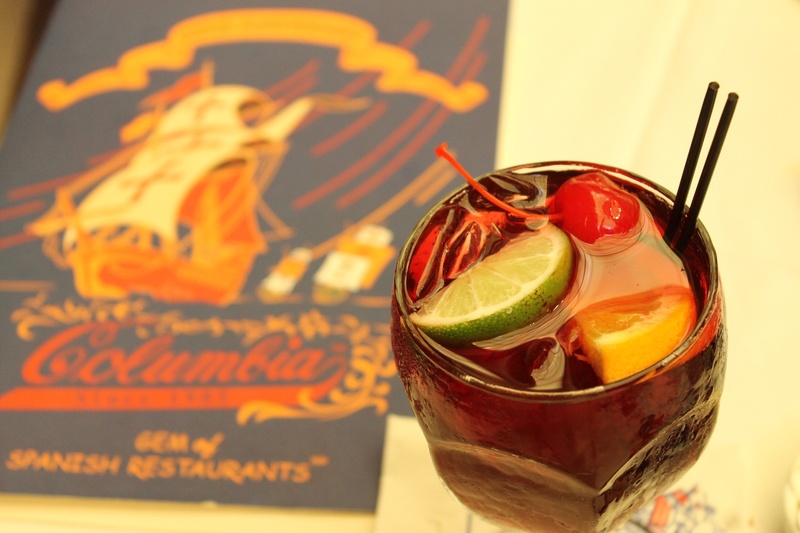 The Columbia is the best of both worlds, authentic Spanish and Cuban food combined with some modern creations and to apace the munchkins there is also a kids menu with all the usual kid food. The black tie servers are knowledgeable and the service is amazing, we could not believe how quickly our orders arrived and that was wonderful because the kids didn’t have to wait for their food. Even though the Columbia Restaurant really feels like a elegant and truly special place to dine in the environment is laid back and kid friendly. Paella a la Valenciana. Photo courtesy of Columbia Restaurant. While many of you might think that I should have been trying to introduce my children’s young palates to new flavors the truth is, no matter how badly it reflects on me, that I just wanted them to eat peacefully and let us enjoy the food and the restaurant. And they did, they loved their chicken fingers (they have been knows to snub chicken fingers that did not match their expectations as they are both quite the chicken finger connoisseurs). My little guy happily colored his menu with the crayons he was given and the meal successfully came to completions with no meltdowns from them and no screaming from us. We actually had an amazing meal as a family in a wonderful restaurant, truly priceless. Kid friendly the Columbia Restaurant was the perfect place for a memorable family lunch. Photo: Paula Bendfeldt-Diaz. All Rights Reserved. If you are in Tampa take the time to visit the Columbia, it is truly and unique and wonderful place to eat at. The food was delicious and our experience delightful and memorable. We will be coming back and next time we will not miss the Flamenco dance show which is offered twice nightly Monday – Saturday at 7:00 and 9:30 p.m.
Disclosure: Part or all of my meal at the Columbia Restaurant was complimentary. However all opinions are sincere and are my own. This is part of a series of articles: Tampa With Kids. Love the style and the patio room, and the food looks so tasty. Wow! We love eating out and trying new foods. To bad we don’t live any-where near Florida…. This looks like a great restaurant! That looks amazing! You take stunning photos. I can almost taste the food. Looks like a wonderful time. The food and drinks look yummy! This looks amazing, the food and the sites. Looks so rich with culture, adding to my list when we are in Tampa next! Great photos! Looks like a delicious meal! That place looks AMAziNG!!!! If I’m in FL, I’ll have to look that place up. 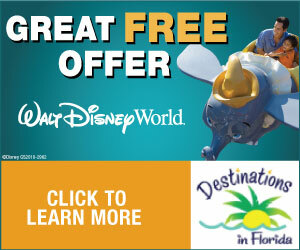 It’s worth the trip to Tampa and then Tampa has so many other great things to do. You’ll love it! The food looks amazing.. Great pictures and review..
That looks absolutely gorgeous! The food looks amazing too! 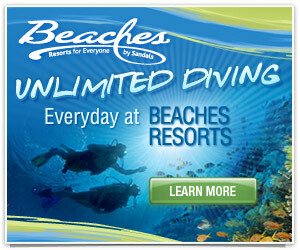 Our family is planning a vacation to Tampa and I will definitely add this to the list of places to visit! Not really in SW Florida, but looks intriguing. Would be willing to stop there if I’m ever in Tampa again. This food looks very tasty. Thanks for sharing!